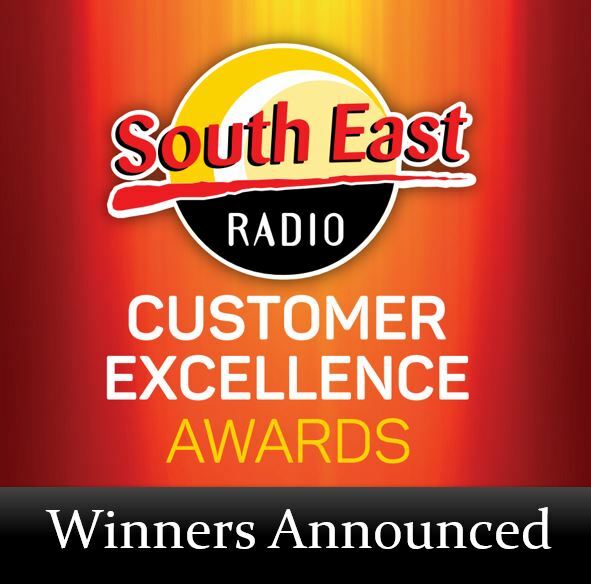 Thank you for continually choosing South East Radio, which has the highest daily listenership in Leinster. The latest JNLR listenership figures released today show that Irish radio stations continue to turn up the heat on other media with a combined strength of 85.5% share of the audio market in Ireland. This compares with 8.1% own music, 4.9% Spotify and 1.6% Podcast. The Choose Radio Group is urging advertisers to “follow the listener” as they plan their advertising campaigns. 82% of people in Ireland listened to the radio yesterday. 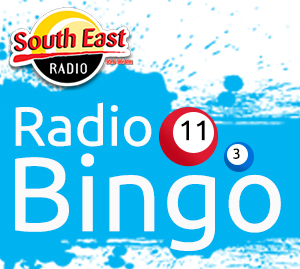 On average, they spend in excess of 4 hours with radio every day. When it comes to any audio listening in Ireland, live radio rules with 85.5%. This compares to 8.1% of owned music and 4.9% to Spotify. Radio also dominates when compared with other media – 51.94% of all adults in Ireland used Social Media yesterday and just 31.12% read a national newspaper. 254,000 people in Ireland listened to radio via a radio station App and 72.6% listened via the Irish Radioplayer in the last seven days. 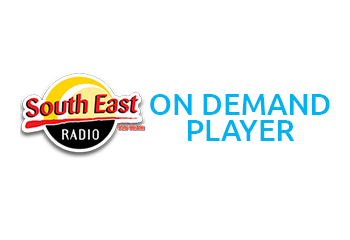 Irish radio’s strong on-air performance is complemented across its digital platforms with over 10.2 million social connections.